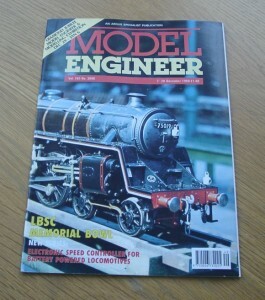 Vol 165 #3886 7th December 1990 of the British Magazine, Model Engineer. 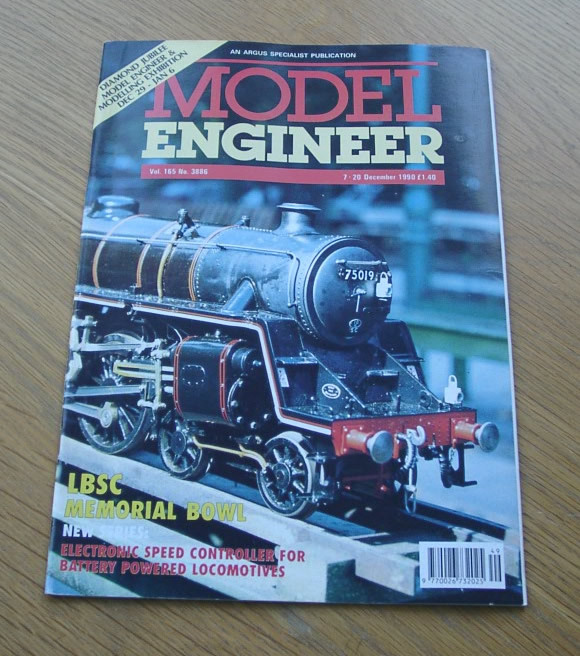 Features in this issue includes electronic speed control for battery locomotives (part 1), Borderer – twin cylinder marine steam engine, final details (part 13), Singapore 0-4-0ST locomotive for 7 1/4 in. gauge (part 5), 2MT Tooling – home made (part 3) and re-engineering the Mamod locomotive (part 6).